The North Mecklenburg Crime Stoppers is a community-based program designed to assist local law enforcement agencies with crime prevention. Crime Stoppers' primary aim is to raise awareness with regard to citizen participation in crime fighting in our community. 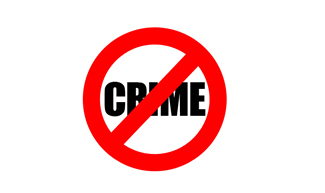 Specifically, Crime Stoppers supports crime prevention through general information campaigns and through its long-standing rewards program for confidential information delivered to police about area crimes. 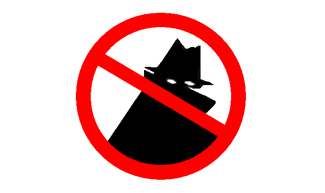 Crime Stoppers' TIP line 704-896-STOP (704-896-7867) gives citizens the opportunity to report crimes anonymously. Rewards of up to $1,000 are available for information that leads to an arrest or a conviction of a crime in the North Mecklenburg area, or one that is being investigated by area law enforcement agencies. 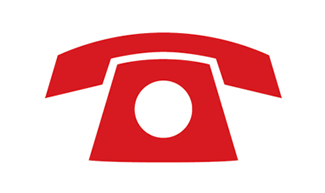 North Mecklenburg Crime Stoppers is managed by an all-volunteer board and is supported entirely by charitable donations.